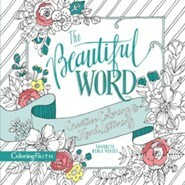 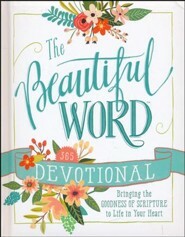 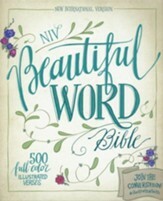 Be drawn into Gods Word through a fresh, creative expression of the beautiful words of God. 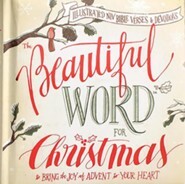 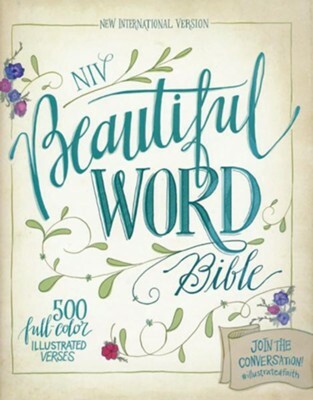 Crafted on high-quality paper and balanced with inspiring full-color art and blank space, the NIV Beautiful WordTM Bible will encourage a deeper and more authentic quiet time. 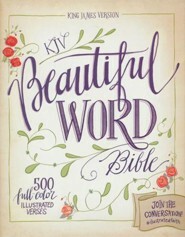 With 500 verses illustrated to help you see the rich diversity of stories, characters, prophecies, rewards, and hope contained within Scripture, you will discover wisdom to sustain you in every season, drawing you deeper into Gods life-changing and inspired Word. 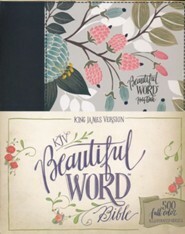 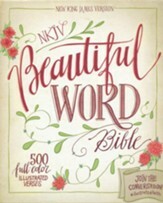 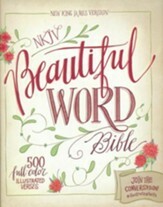 I'm the author/artist and I want to review NIV Beautiful Word Bible, hardcover.